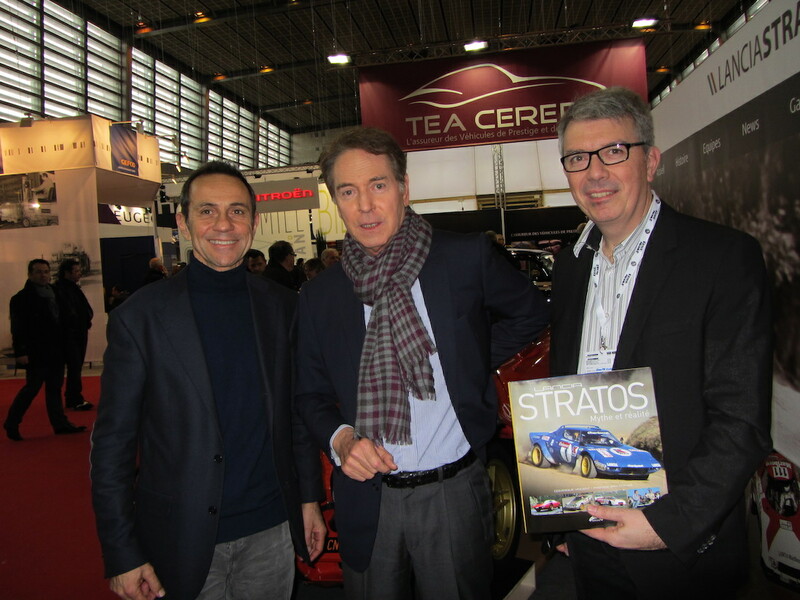 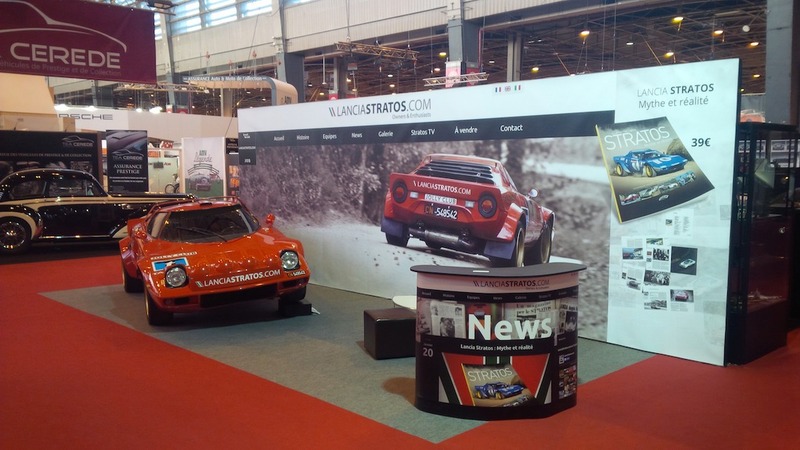 LanciaStratos.com was present at Retromobile for the fortieth anniversary of the Paris classic car show. 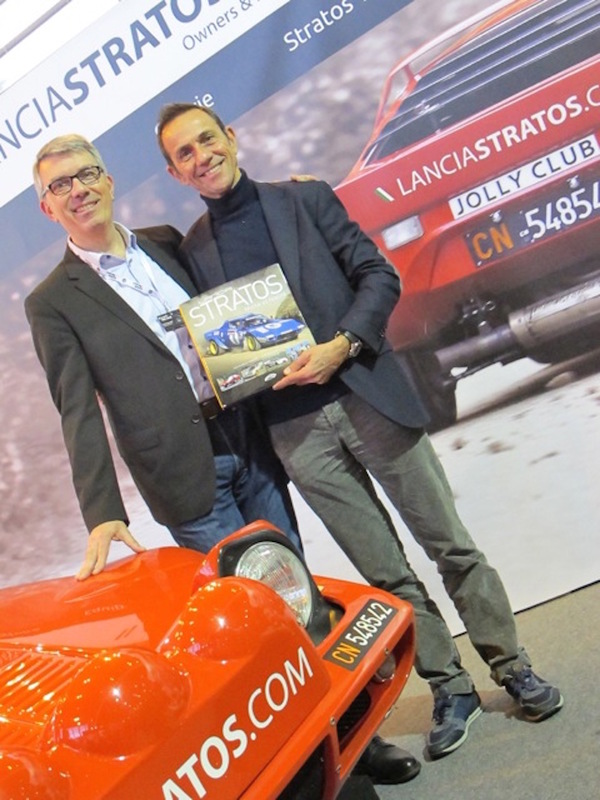 It was the opportunity for Erik COMAS and Dominique VINCENT to launch their book « Lancia STRATOS, Mythe et réalité » having a great success also among foreign book shop owners present. 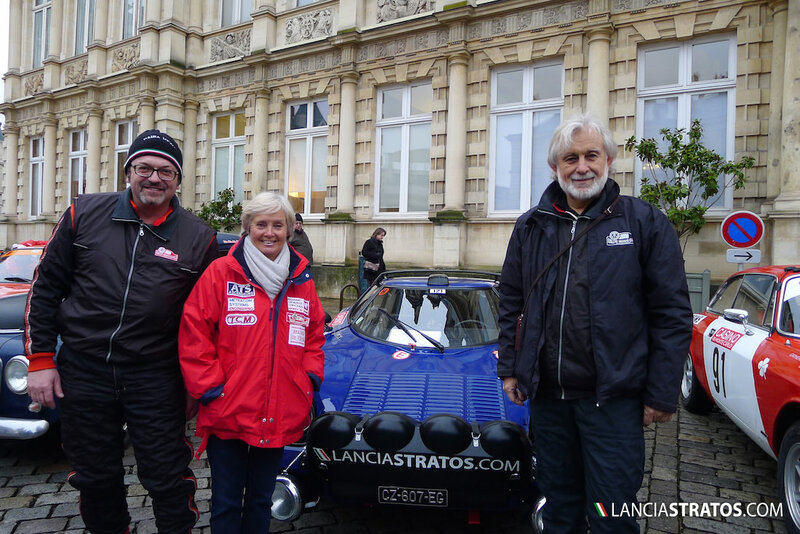 Bernard Darniche was also very much impressed by the book of course giving him a great homage as he is the driver having won most rallies with the Stratos. 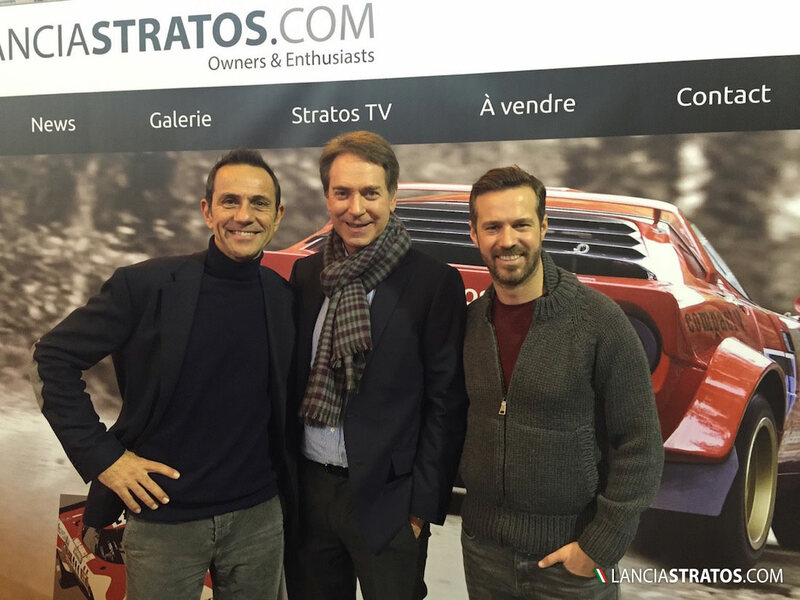 Michael Stoschek the successful German entrepreneur of the New Stratos project was also visiting our stand together with Tiago Monteiro, the Honda works driver in WTCC. 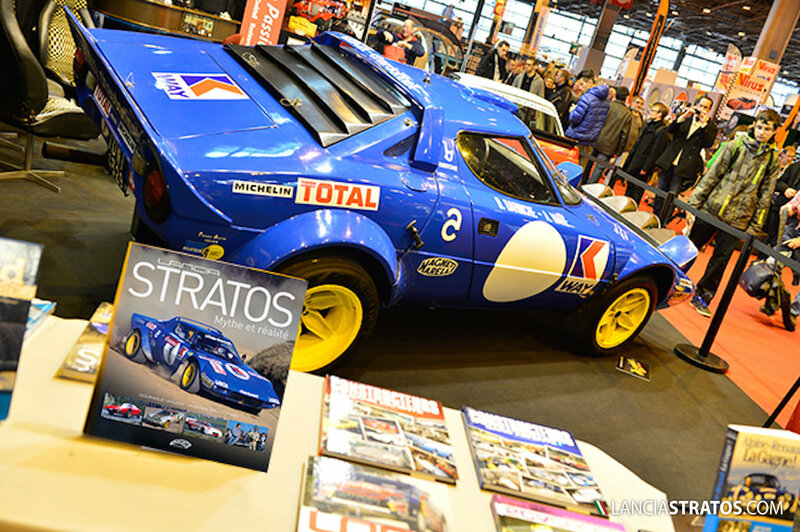 15 Stratos owners and hundreds of fans came to the stand J18 to applause the impact of LanciaStratos.com efforts. 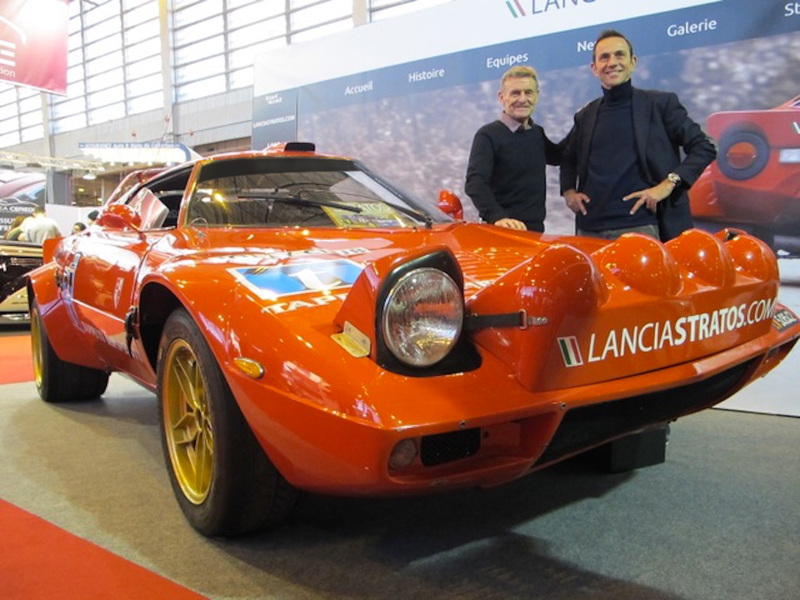 Meanwhile Jason Wright was taking part to his first Monte Carlo Historic with his Lancia Stratos under storming snow. 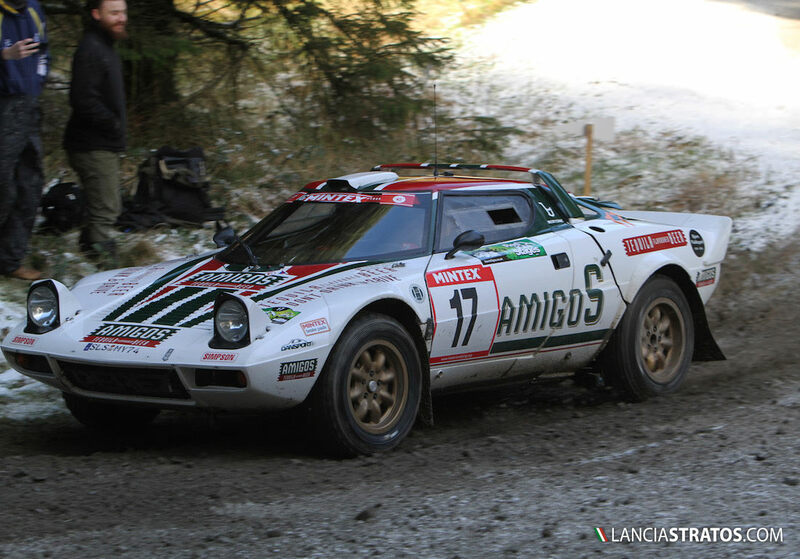 Steve Perez and his Lancia Stratos “Amigos Tequila Flavoured Beer” Stratos claimed third in class on the opening round of the Mintex MSA British Historic Rally Championship, the Red Kite Stages (Sunday 1 February).